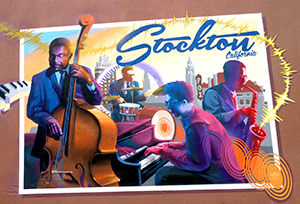 Take a photo in front of one of many original murals in Downtown Stockton and share it as a unique Postcard From Stockton! 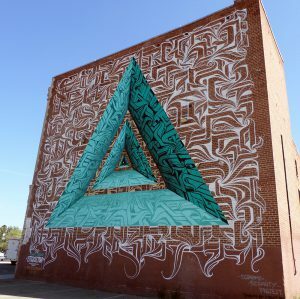 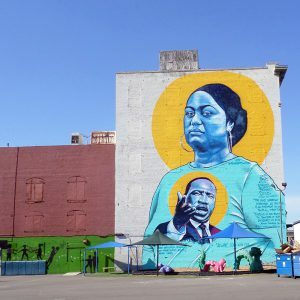 In the recent years a variety of large scale murals were installed on blank walls of downtown buildings in addition to existing historic murals. 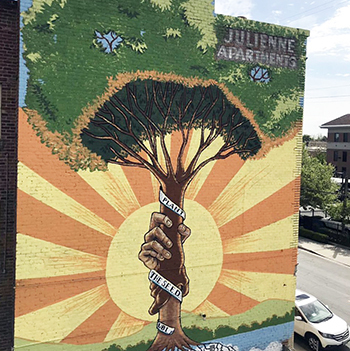 The new art depicts local diversity, historic and cultural heritage as well as current socio-economic topics. 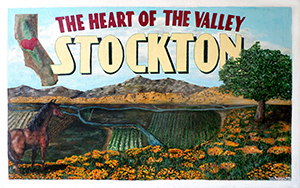 Read more about recently installed murals in our blog.